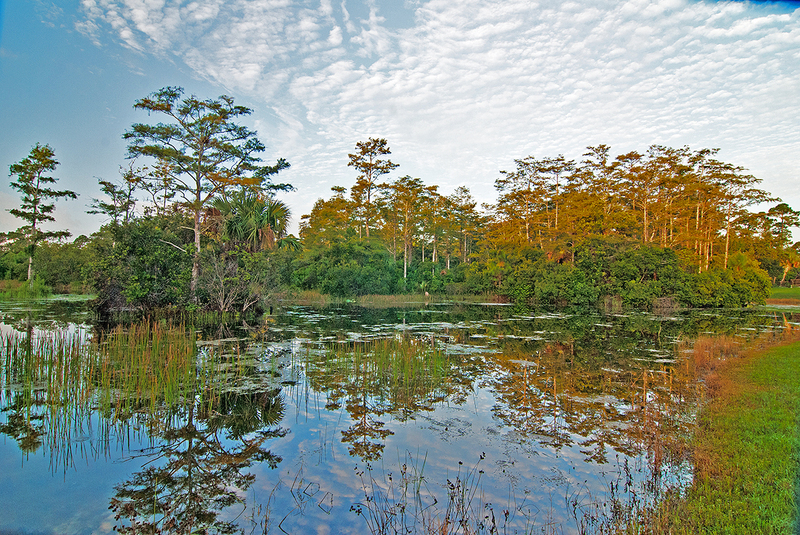 River Bend Park is on the head waters of the Loxahatchee River. A designated "Wild and Scenic" river. It's the site of the last battle of the indian wars.